Austratus is a product innovation from Cedar Sales. With more than 30 years in the business, we’re in touch with industry demands. The popularity of timber walls and suspended ceilings continues to grow. Clients want architectural timber statements more than ever. 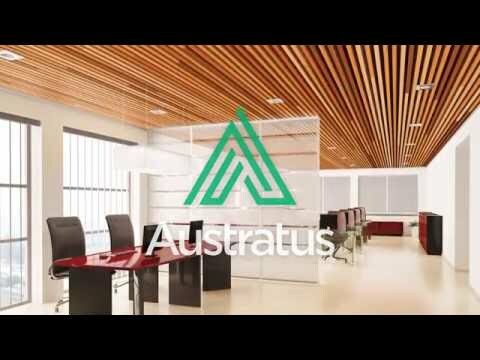 Responding to market demand for an easier way to produce timber walls and suspended ceilings, Austratus was created. Our design philosophy and commitment to offering a game-changing solution saw us go right back to the drawing board. We created Austratus from scratch, making sure to avoid all the typical issues of working with slatted timber. Austratus is part of the Modinex Group; a consolidated house of brands establishing a new benchmark for modern internal / external architectural building products in Australia, New Zealand and beyond.